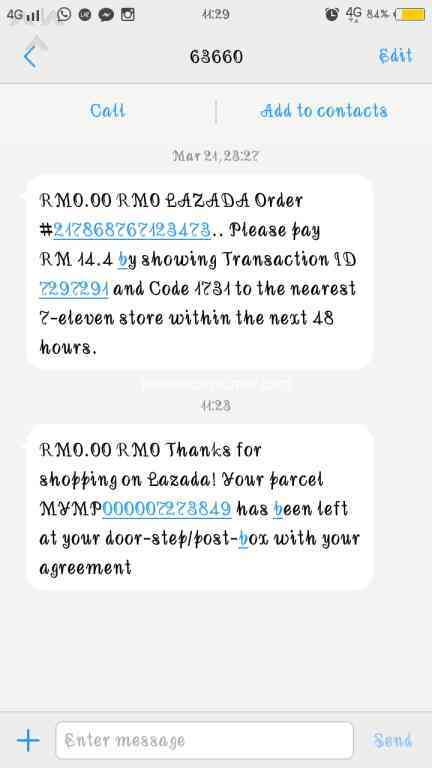 Dapat mesej barang delivered n persetujuan tuan barang boleh tggl barang luar rumah.. (bila masa setuju pun xtahu) dan sekarang barang tak tahu dekat mana.. 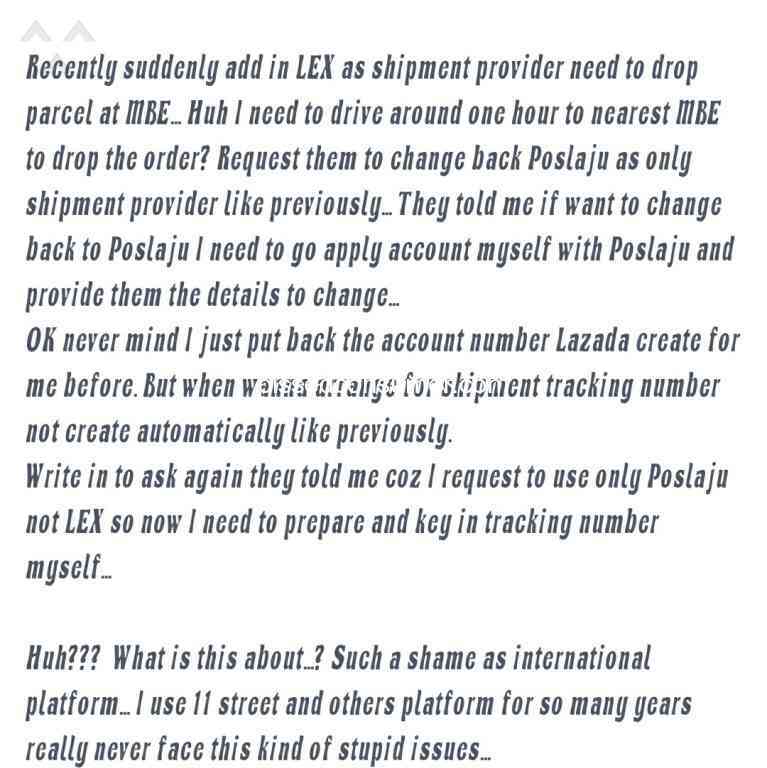 Status barang dah dihantar kepada customer n siap bersign bagai.. Item suppose to be 'out of stock' can still be seen. Not much being explained why I have to wait for more than 2 weeks for something that can't be delivered. Simply tell your customer the ordered item, after 2 weeks, is out of stock is not really logical nor its ethical. 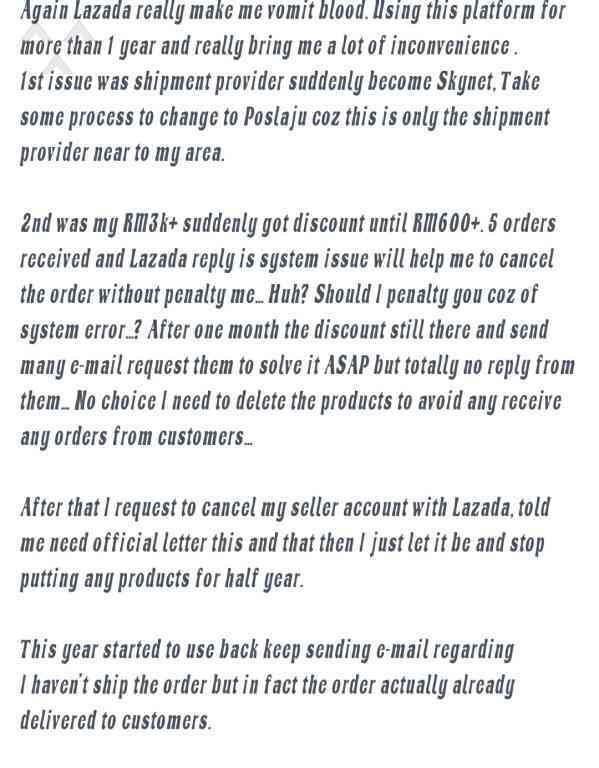 Lazada Malaysia - LAZADA POLICY " FIRST COME FIRST SERVE"
better dont buy lazada again because i faced the same issue as well for the refund until i write in to kpdnkk and nccc both department chase up for me.